Representatives from WBAR, Muslim Students Association, Barnard Organization of Soul Sisters, Mujeres, Muslim African Niyyah Students Association, Columbia University Performing Arts League, and Columbia University’s only opera group attended the event to advocate for their groups. 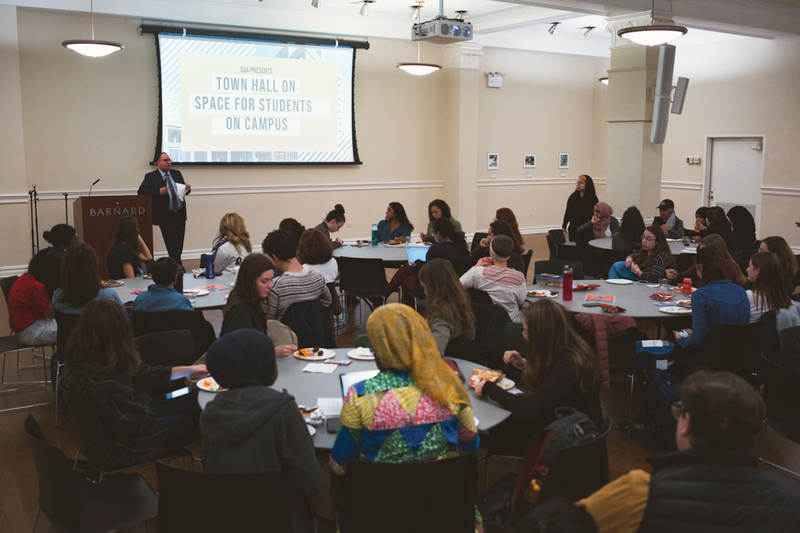 In light of newly available spaces on Barnard’s campus due to the recent opening of the Milstein Center, leaders of seven student organizations voiced their needs for dedicated space at a Student Government Association town hall on Tuesday. After three years of construction and an investment of 137 million dollars, the Milstein Center for Teaching and Learning opened on Sept. 4, freeing up room for many departments formerly housed in Barnard Hall. 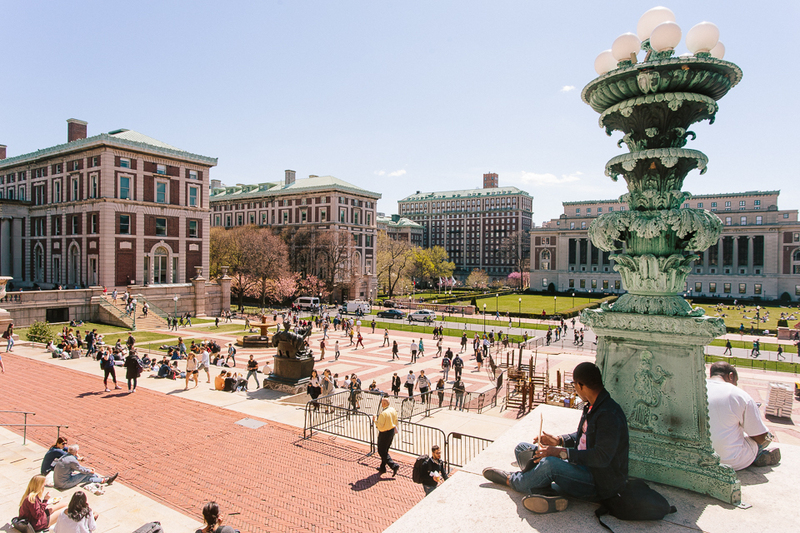 Given the newfound space in the LeFrak Center, Sulzberger Annex, Vagelos Alumnae Center, Barnard Hall, and Milstein Center, many members of the Columbia community—including students, faculty, and staff—are all vying for the new space. Chief Operating Officer Robert Goldberg emphasized in his opening remarks that no decisions have yet been made or introduced, but that Barnard has hired Zubatkin Owner Representation, a project management firm, to help determine space allocation. 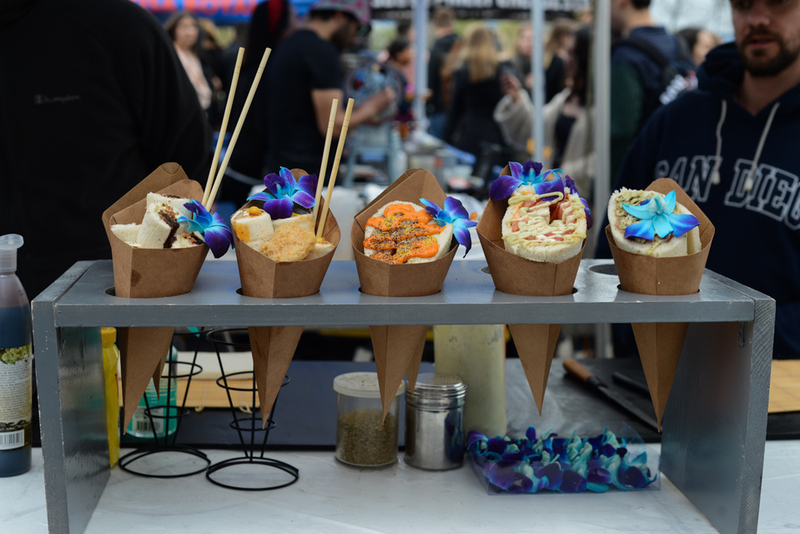 “The challenge is that there’s going to be far more demand than there is supply, so we will have to make very judicious decisions about how we use that space,” Goldberg said. 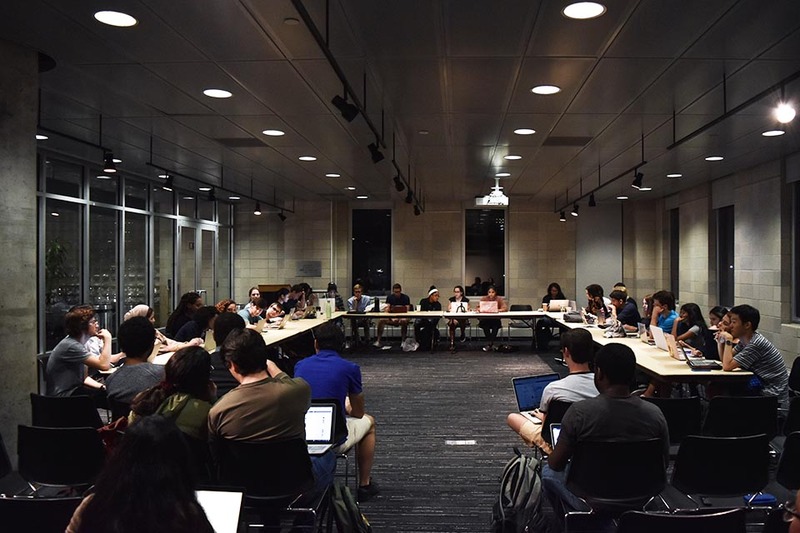 In a statement to Spectator, Goldberg reiterated that he, Provost Linda Bell, and several faculty members are working together to determine how to best use the newly available space in LeFrak. He added that LeFrak is now open for additional student study spaces and that the Music Department is moving pianos from Milbank to LeFrak to host voice lessons in two offices that are in sound-protected spaces on the first floor. WBAR DJs cited numerous problems with ventilation, vermin, studio inaccessibility, and inadequate space to foster a community, all of which followed a temporary move into the basement of Reid Hall during the construction of the Diana Center in 2006. Currently, WBAR has over 100 active members and operates 22 hours a day, seven days a week. Aditi Rao, BC ’21, WBAR’s personnel director, spoke to what she considered inadequate responses by the Barnard administration to the group’s concerns. 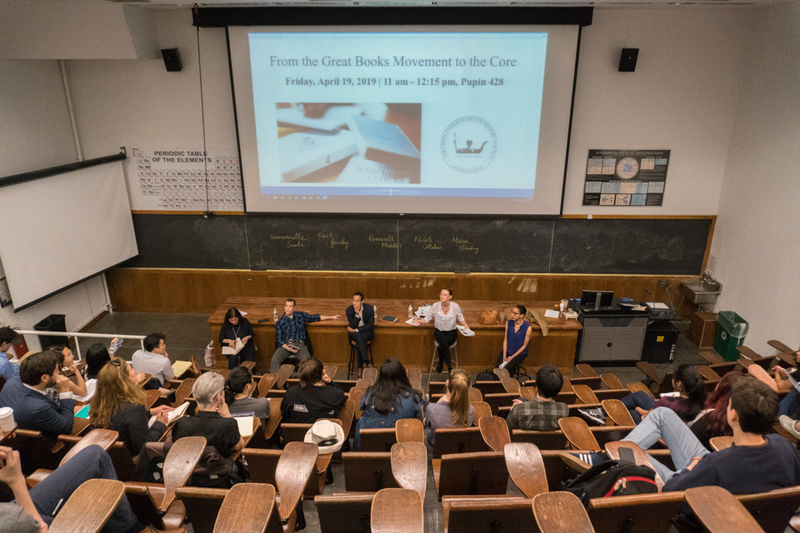 For Mujeres, the Latinx student organization at Barnard, which also voiced its space concerns at the SGA meeting the day before, a permanent space designated to the group is essential to fostering an inclusive community at Barnard. Mujeres member Sara Morales, BC ’21, said that specifically for affinity groups, having a non-classroom space is imperative to promoting community. The Muslim Students Association also expressed the challenges it has faced due to inadequate prayer spaces across both Barnard and Columbia campuses. The group recently released a video titled “#LetUsPray,” in which members perform the morning prayer—Fajr—on Low Steps. The video currently has more than 8,000 views. A number of MSA members attested to how the prayer space in the basement of Milbank lacked clean prayer rugs, was not regularly cleaned, and was connected to storage rooms for Barnard Bartending. Alcohol is considered “haram”—or forbidden—in Islam and cannot be anywhere near prayer spaces, according to MSA member Norah Hassan, BC ’21. For Maymouna Sissoko, BC ’20, who is in the process of establishing a new student group, Muslim African Niyyah Students Association, finding a community was crucial. However, she was disappointed by the space and funding provided to the organizations she was a part of, namely the African Students Association and MSA. 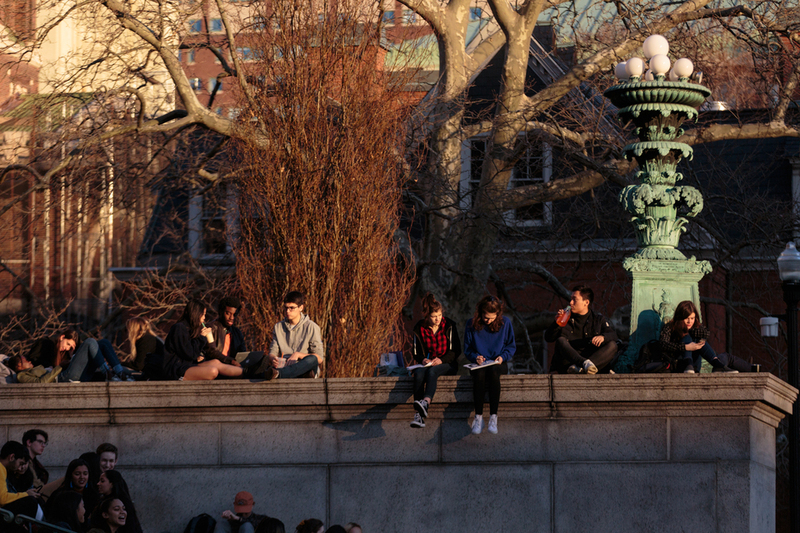 “I feel like the Barnard administration really failed me. It wasn’t the responsibility of student groups and student organizations, but those were the only things that saved me,” Sissoko said. 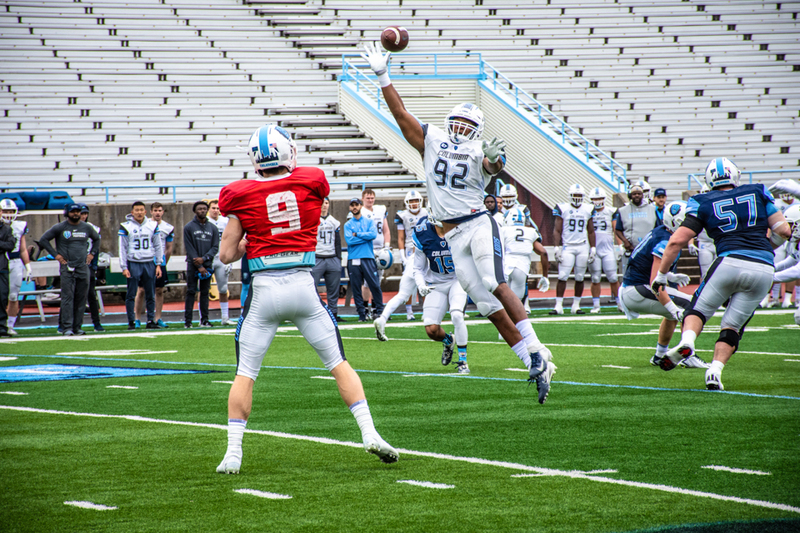 Representatives from various clubs offered their own solutions to the space constraints. 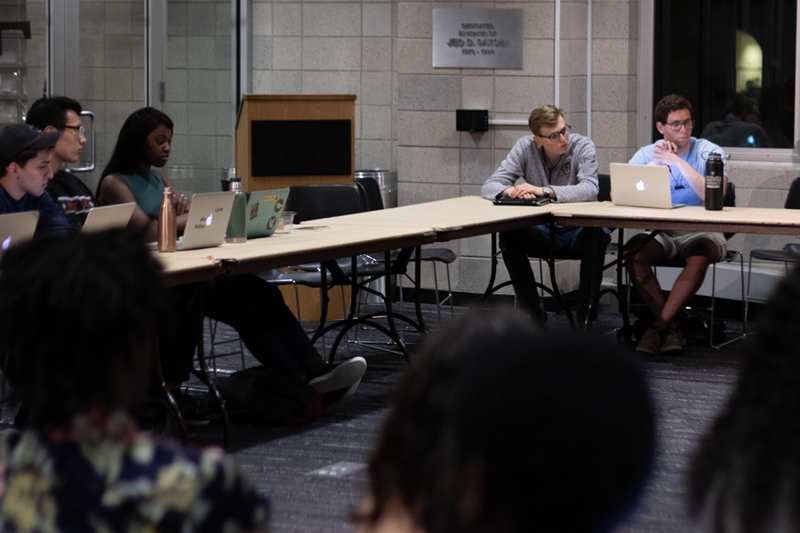 Rao noted how the space in Sulzberger Annex, recently abandoned by Instructional Media and Technology Services, would be ideal for WBAR to take over. Morales proposed reconstructing the unused Barnard pool area in Barnard Hall’s basement, which was originally supposed to be converted into offices for professors in 2013, into a student space.